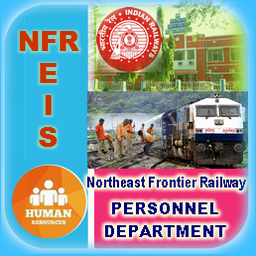 This mobile application is an innovative attempt to keep the Railway Officials of Northeast Frontier Railway aware and updated on various information on Establishment Matters viz. 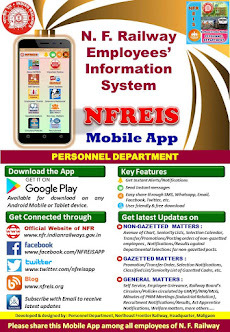 Policy Circulars issued by Railway Board, Schedule of Power, Welfare Activities, Staff Grievance Redressal, Seniority Lists, Selection/ Suitability Calendars, Selections/ Recruitment Notifications, Transfer/ Promotion Orders, Training, etc. 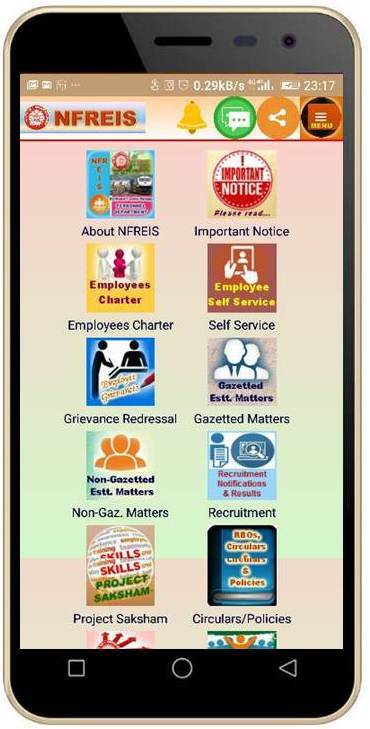 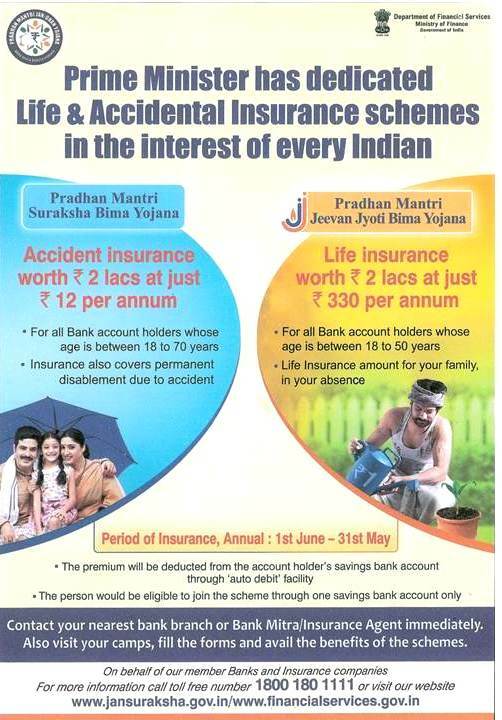 NFREIS Application can be downloaded on your mobile device from the given link : https://www.androidcreator.com/app313909. 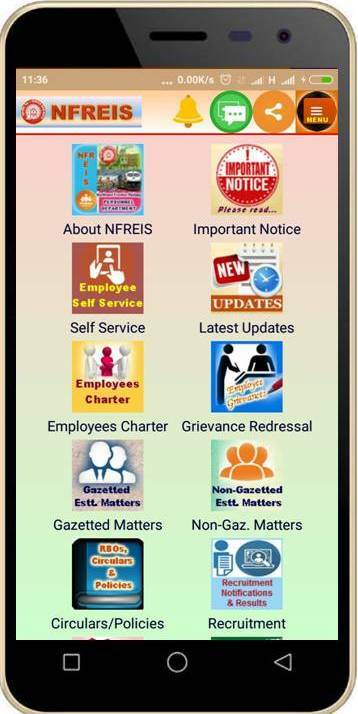 Stable version of the application will be available shortly on Google Play Store. 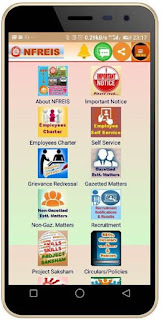 Notifications will be sent to the users.